Ovaj tekst napisan je 10 Nov 2016, i nalazi se u kategoriji Izvođači. 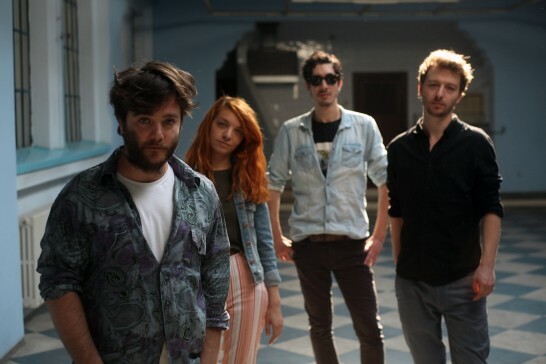 Stray Dogg is a folk/indie/rock/americana band from Belgrade, Serbia. Stray Dogg is a five piece band led by Dukat Stray. The band recorded their first album in 2011, called ‘Almost’, and published their first single. 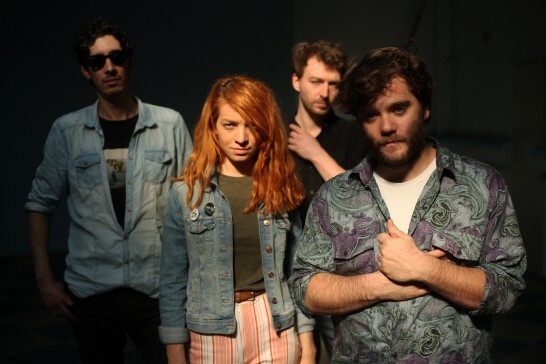 In 2012 they released the second album, ‘Fire’s never wrong’, which featured a collaboration with the famous american singer songwriter Devendra Banhart, on the future single ‘Time’. 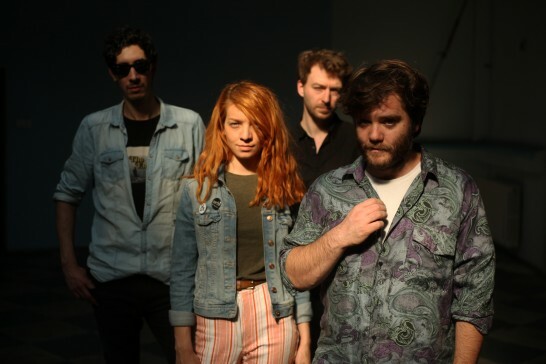 In 2015. in October Stray Dogg published their third album ‘Come Along Wind’, and from that moment they are touring and promoting the album all over Europe. ‘Come Along Wind’ is an album about pain and leaving, but also about moving on with your life and trying to enjoy all the little things. Through those eight new songs, Dukat and his bandmates are musing on the ephemerality of all things human, learning to let go, always believing in the power of love – the one that can heal and inspire. Devendra Banhart was guest on “Time”, a song from second studio album “Fire’s Never Wrong“, and Stray Dogg recorded a cover of ”Courting Blues” (original by Bert Jasch) for the ”Attic Session” with Lisa Hannigan. Stray Dogg played as a support band with Chinawoman, Scout Niblett, Mark Eitzel, Damien Jurado, Giant Sand, Lisa Hannigan… in Belgrade during last five years.